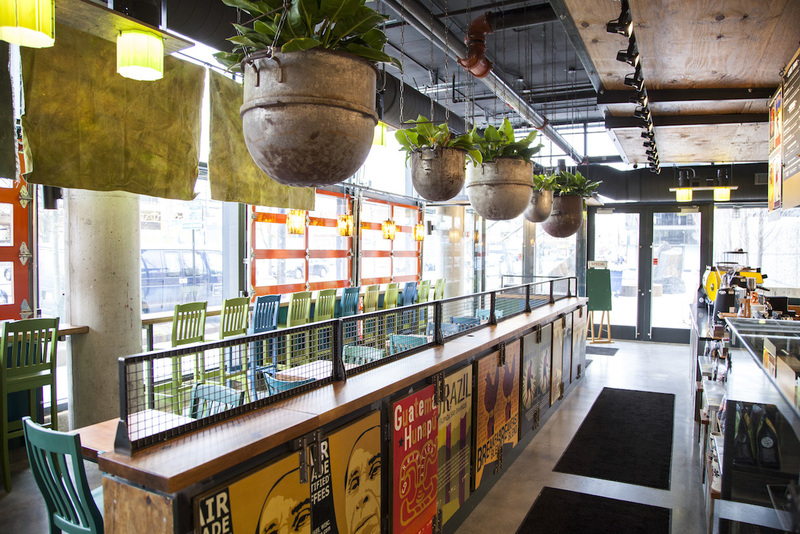 Colectivo’s new Logan Square location. All photos courtesy of Colectivo Coffee. 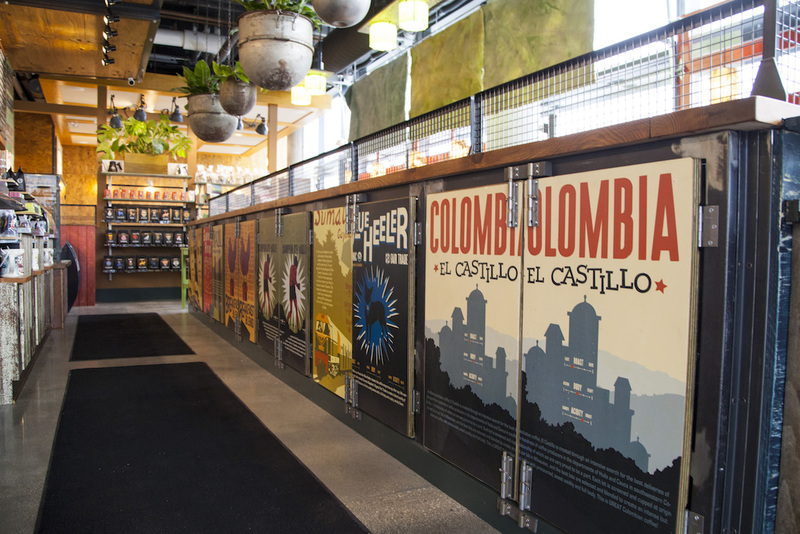 Milwaukee-based roasting company Colectivo Coffee is continuing its assertive retail growth as it prepares to open its second location in Chicago tomorrow, Dec. 20. 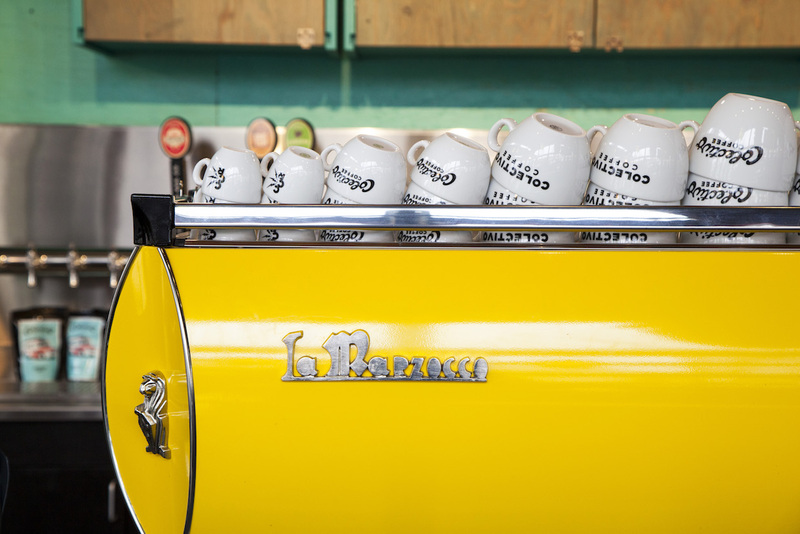 Located just southeast of N. California Ave. on the 2200 block of the busy N. Milwaukee Ave. corridor of Logan Square, the café boats an interior that is characteristically bursting with color, including the bright yellow La Marzocco GB5 espresso machine atop the bar. The shop is notably a mere stone’s throw away from the newly opened Caffè Umbria Logan Square roastery and café. Despite it being late December in Chicago, the shop features a year-round fire pit on a 1,500-square-foot outdoor patio. Once the weather does warm, the shop will employ operable floor-to-ceiling windows. 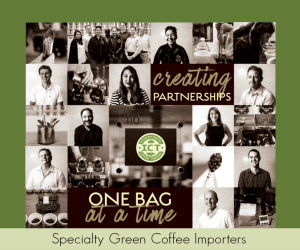 Founded as Alterra Coffee in 1993, the Milwaukee company has grown exponentially since 2010 when it sold its name and brand assets to food giant Mars Inc., precipitating the 2013 launch of the Colectivo name in 2013. Since then, the company has expanded its Milwaukee area retail presence to 13 locations, while opening three new shops in Madison, Wisconsin. The company opened its first Chicago café in Lincoln Park earlier this year. All the company’s coffees are roasted with a pair of vintage Probat machines at Colectivo’s Riverwest headquarters in Milwaukee. Like the Lincoln Park location, the Logan Square shop will offer the full menu of Colectivo coffees, along with a nitro cold brew on tap, a selection of coffee-inspired house beers under the Colectivo Keg Co. name, teas from Colectivo’s Letterbox, bakery items from Colectivo’s Troubador Bakery, all-day breakfast and freshly prepared sandwiches. 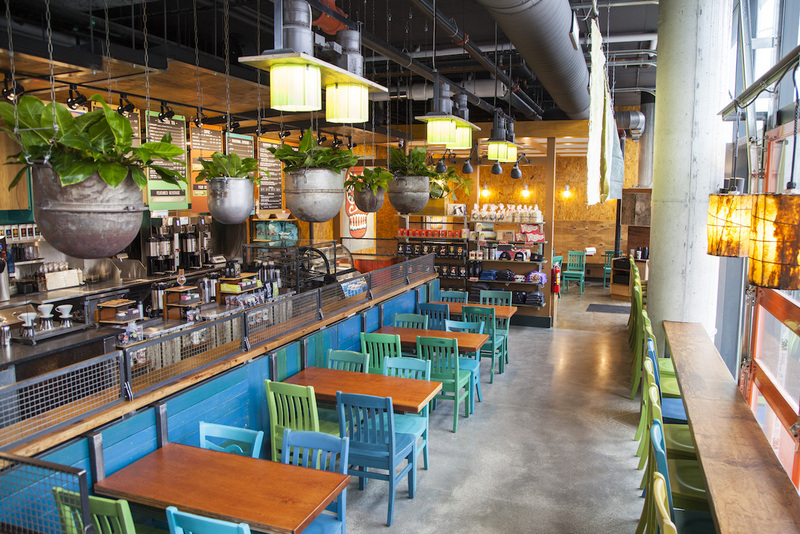 Colectivo Logan Square is now open at 2261 N. Milwaukee Ave. in Chicago.